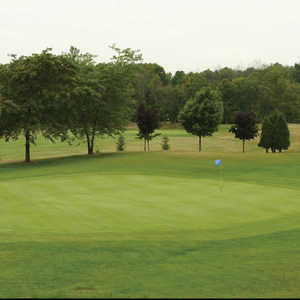 Forest Golf & Country Hotel offers a total of 27 holes of golf, one 18-hole course and a nine-hole course. 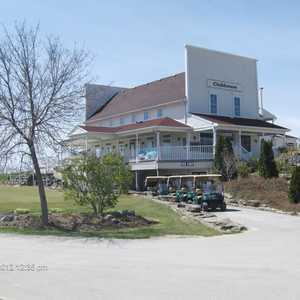 The courses are laid across the gently rolling hills of Southwest Ontario. 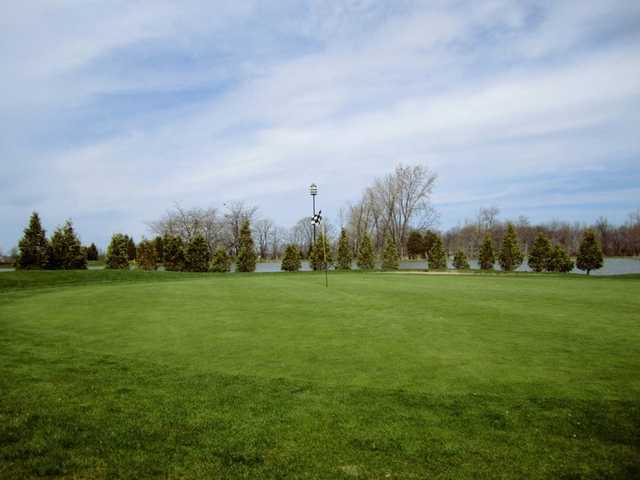 The location is conveniently close to Kitchener and Toronto as well as the beaches and parks of Lake Huron. 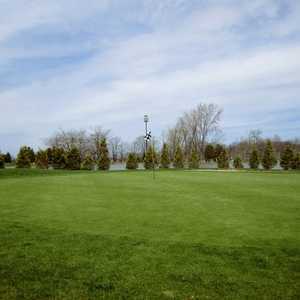 The longer golf course is known for its tricky island green. 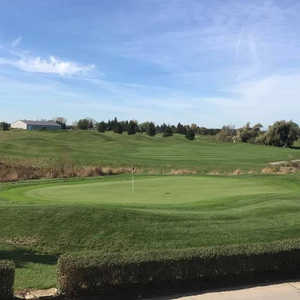 Both courses share a landscape of dense forests and tranquil lakes, which is known to harbor all different types of wildlife.